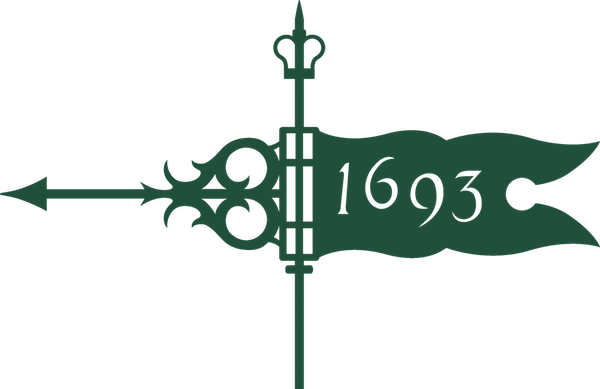 The Reves Center for International Studies presents Professor Robert Trent Vinson as the inaugural author for Readings in the Reves Room: International Perspectives from W&M Faculty. 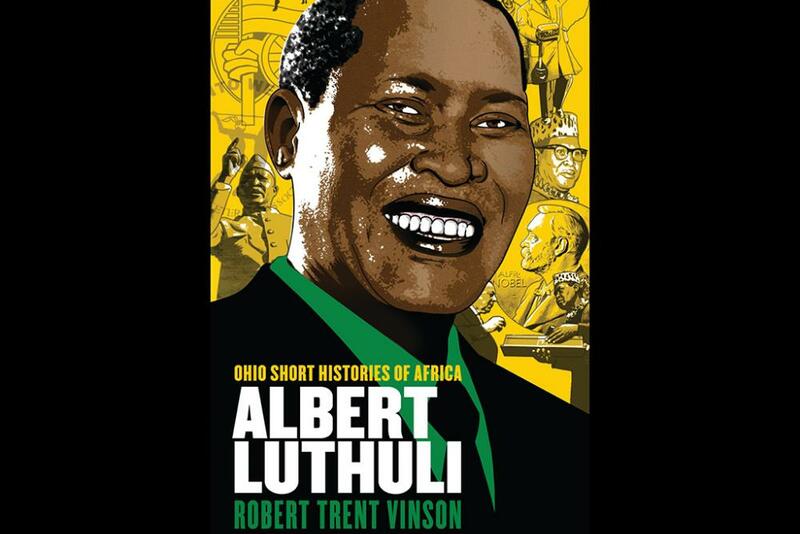 In his recently published book from Ohio University Press, Robert Trent Vinson recovers the forgotten story of Albert Luthuli, Africa?s first Nobel Peace Prize winner, who linked South African antiapartheid politics with international human rights campaigns and was a leading advocate of nonviolent civil disobedience techniques. Robert Trent Vinson is the Frances L. and Edwin L. Cummings Associate Professor of History, Africana Studies and International Relations at William & Mary. He is the author of The Americans Are Coming! : Dreams of African American Liberation in Segregationist South Africa. Signed copies will be available for purchase and refreshments will be provided.